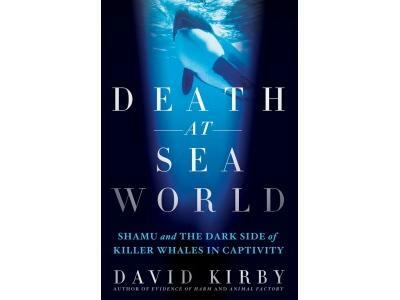 Interview: David Kirby, author of "Death at SeaWorld"
If you liked this show, you should follow Radio Free Rescue. 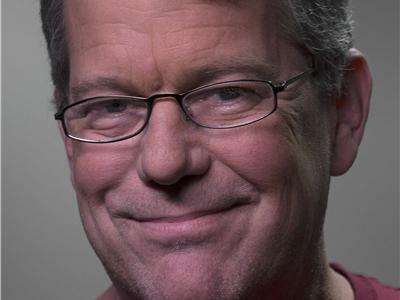 DAVID KIRBY is the author of Evidence of Harm, which was a New York Times bestseller, winner of the 2005 Investigative Reporters and Editors award for best book, and a finalist for the New York Public Library Helen Bernstein Award for Excellence in Journalism, and Animal Factory, an acclaimed investigation into the environmental impact of factory farms. His work has been featured on Anderson Cooper 360, O Magazine, NPR.org, and many other outlets. He lives in Brooklyn, New York and is available for interviews this summer. Learn more about DEATH AT SEAWORLD on Facebook: www.facebook.com/DeathAtSeaworld. DEATH AT SEAWORLD (St. Martin’s Press; July 17, 2012; Hardcover) is a groundbreaking scientific examination that exposes the dark side of SeaWorld, America’s most beloved marine mammal park. From the tragic death of trainer Dawn Brancheau in 2010, to other, less-publicized violent incidents, journalist David Kirby puts these brutal animal-on-human attacks in context and explores the controversial and even lethal ramifications of keeping killer whales in captivity.